spa that evokes a sense of place with its Moroccan interiors and follows a ‘high-touch, low-tech’ approach. Come here for the signature Rainforest Experience—a hydrothermal circuit that includes a vitality pool and hammam. 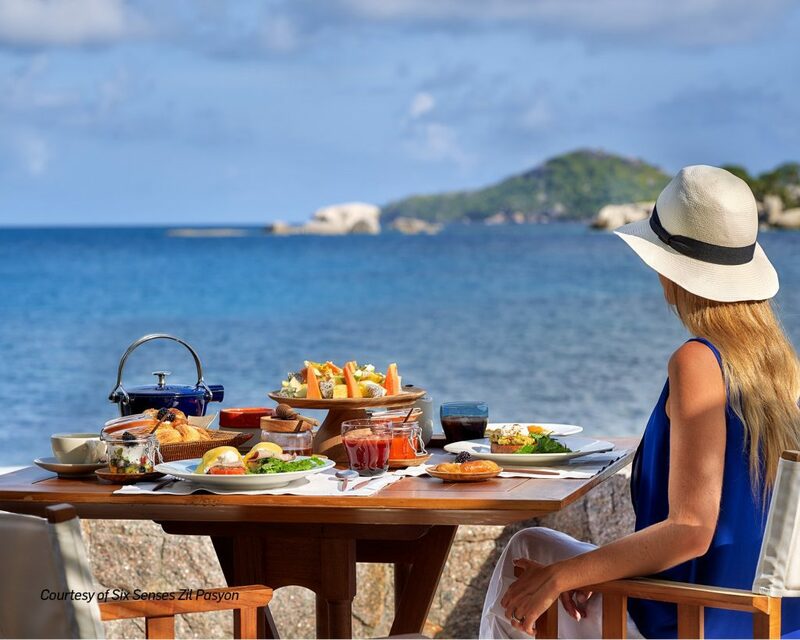 Holiday in a villa that brings the ocean to your bedroom; laze around in infinity pools, whirlpools, or the lazy river; savour a new cuisine every day at its restaurants. The 502-room Dreams Playa Mujeres Golf & Spa Resort is beautifully located on a private beach. The Mayan-inspired 16,000-square-foot Dreams Spa by Pevonia has a traditional Mayan sauna called Temazcal and a Watsu pool for underwater massages. T+L India recommends: Their all-inclusive Unlimited Luxury experience that includes dining, activities, accommodation, and spa experiences. There really is a Sherwood Forest, and no, Robin Hood and his merry men aren’t the ones offering spa treatments. The Aqua Sana is actually a nature-inspired spa with six zones that offer 26 experiences, including outdoor hot tubs, steam rooms, courtyard pool, foot spas, and treetop sauna. 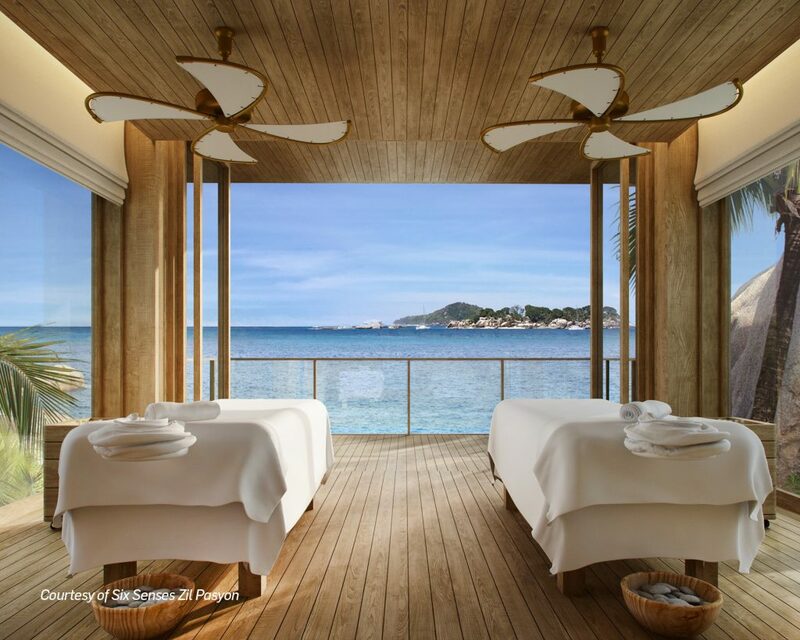 of holistic treatments, including rejuvenating facials, marine salt scrubs, tropical scrubs and massages, rainfall showers, and a vitality pool. for kids with massages, facials, and pedicure and manicure. Located on a private island, Six Senses Zil Pasyon boasts 30 pool villas, surrounded by the Indian Ocean. In just a year, the resort has become a favourite among travellers. Come here for its local and African treatments, such as deep tissue massage, Afrique mystic facial, and sleep-with-me body treatment. at its best. Indulge in the ultimate spa experience with the Ocean Spa Custom Massage, Coral Calm Soothing Facial, Key Largo Signature Massage, and a range of other wellness treatments. to the next level. The resort spa is set in a crystal cave and has acupuncture, craniosacral therapy, massage, energetic light treatments and binaural beats and shamanic healing on the menu, along with an infrared sauna and an ozonated Jacuzzi. 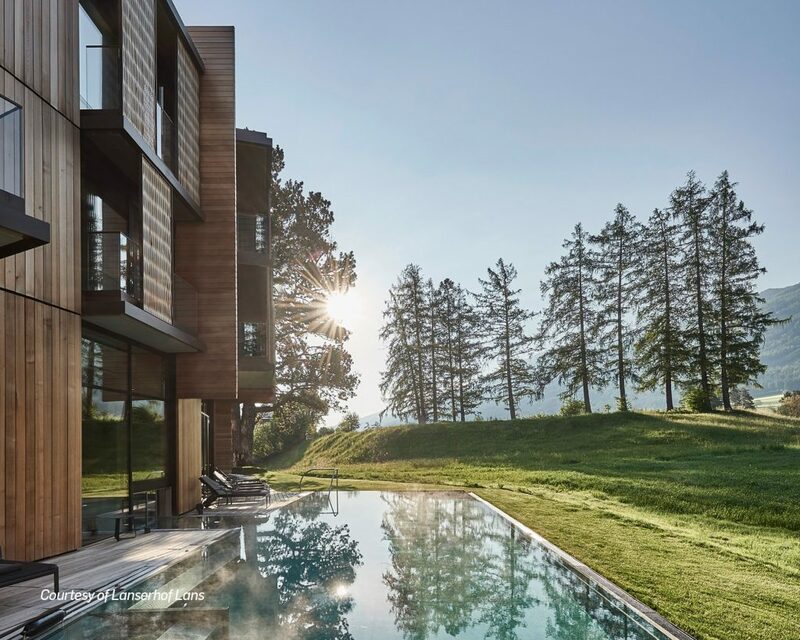 Set on a sunny plateau surrounded by the Tyrolean Alps, deep forests, and vast meadows, is this wellness centre in Innsbruck, Austria. 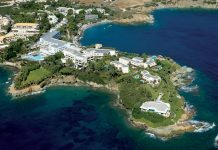 The recent makeover gave it a new curvilinear building as well as spa facilities such as a bathhouse and a saltwater pool. This health centre, one of the three from the group, offers a reboot with detox treatments, mental training, vital aging, movement therapy and a host of beauty programmes. Must-try: The LANS Med Concept signature programme is tailor-made for each guest—the plan requires a minimum seven-day stay for detoxification and purification. this year. A salute to the ancient history of Cartagena, the gold and natural accents in the spa add a local touch, which is further heightened by local ingredients and practices employed here. The Cartagena Coffee Body Treatment is a must-try. Opened last year, this is the only natural thermal spa within a hotel in the UK. Spread across two floors, the 1,300-square-metre Spa Village Bath has direct access to thermal waters through three therapeutic pools. Signature treatments are Hot Stone Treatments, aromatherapy, and Reiki. 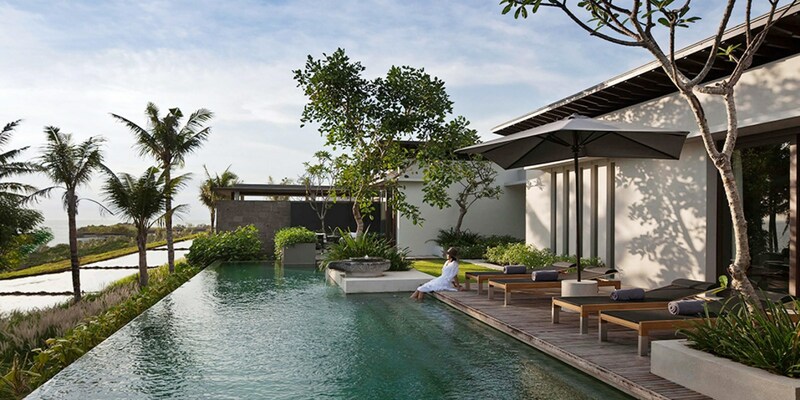 Surrounded by idyllic paddy fields, this tranquil resort in Bali overlooks Mount Batukaru. 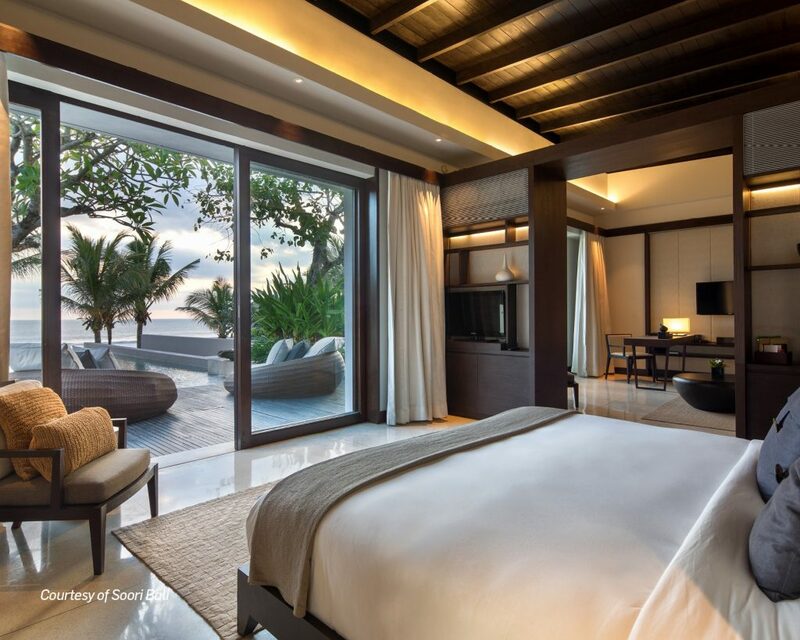 It features lavish private villas and a wellness spa with treatments such as acupuncture, meditation, neurotherapy, and longevity procedures that are meant to leave a lasting effect. the complementary hydrotherapy facilities at the resort spa, based on the traditional Greaco-Roman ritual of combining hot and cold contrasts. Renowned vegan Chef Matthew Kenney introduced this wellness getaway in the garden island of Kauai, Hawaii last year. Body detoxification, plant-based meals, and meditation form the basis of this health retreat.